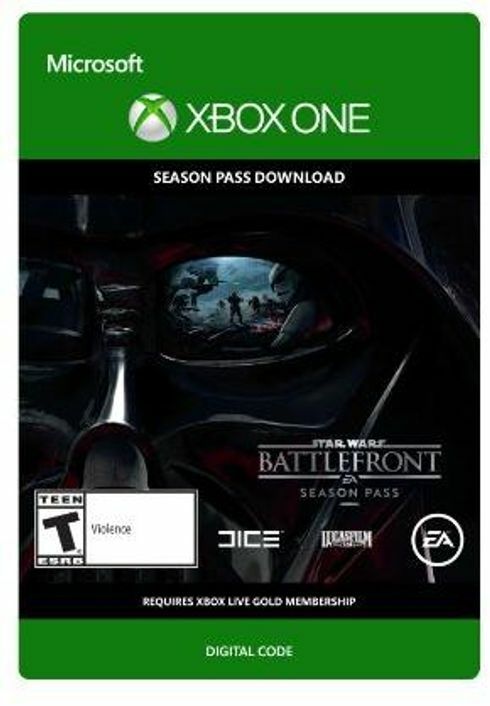 NOTE: This is a season pass, full game not included. Expand your galaxy with the Star Wars Battlefront Season Pass. Get 4 upcoming expansion packs filled with new content that will take you to new locations across a galaxy far, far away. Act now to secure two-week early access to each expansion pack and an exclusive "Shoot First" emote.